Help me win a free photoshoot with Goldygates Photography!!! 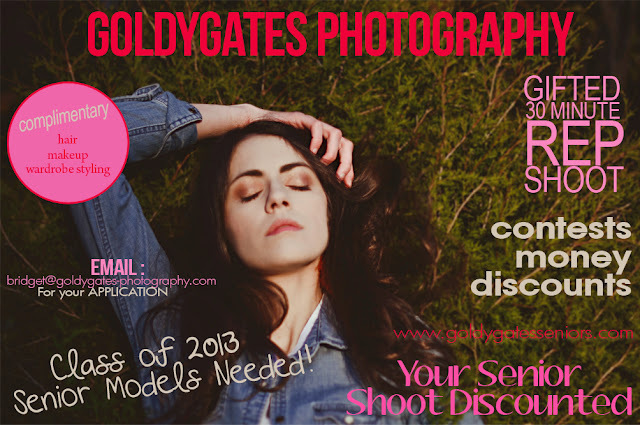 Please go to (http://www.facebook.com/goldygatesphotography) and like that page then go to (http://www.facebook.com/pages/Goldygates-Photography-Seniors/150857011666613) and like that page. The winner with the most comments by next Sunday wins a complimentary shoot!!!! Let's go!! !